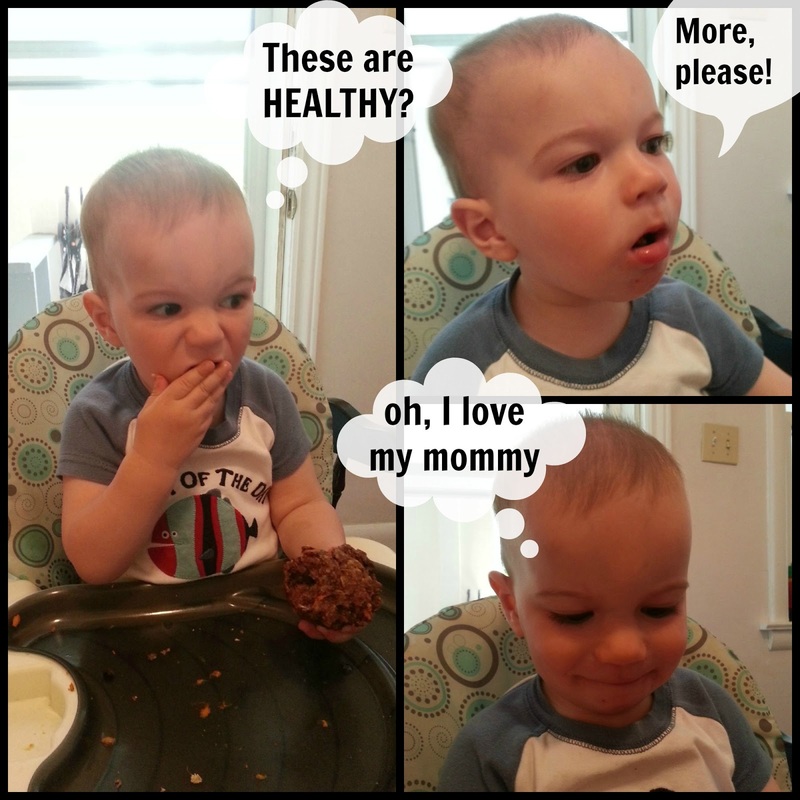 WHO CAN STAND: Good Morning Muffins: A tasty breakfast packed with natural protein, fruits and a veggie! 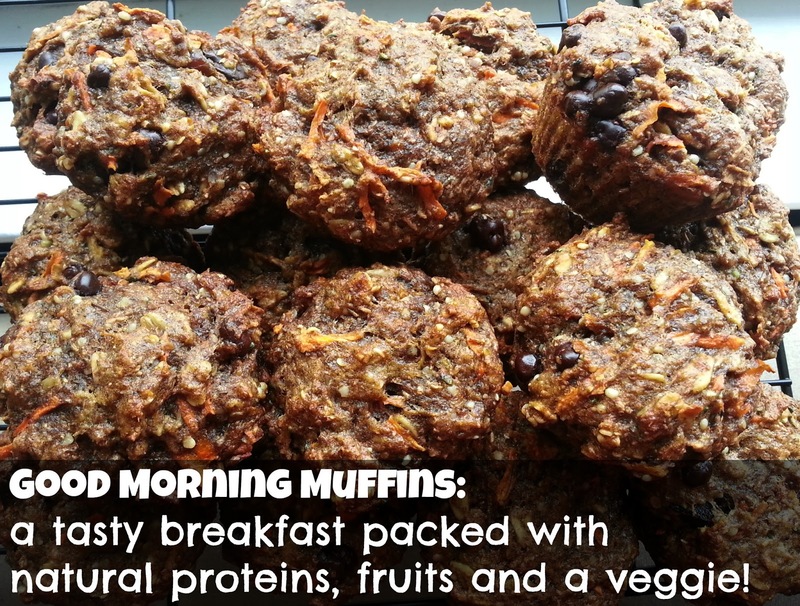 Good Morning Muffins: A tasty breakfast packed with natural protein, fruits and a veggie! We're blessed to be on vacation this week, and on my list of to-do's for the day before we left was to come up with a healthy muffin that could stand alone as a breakfast for our early flight the next morning! It was a formidable challenge, but I was up to the task. And I must say, these turned out A-MAZING! They are moist, flavourful, and packed with healthy ingredients! A rainbow of healthy ingredients! Note on substitutions: You can substitute any of the "special" dry ingredients for any other, just make sure you're using the same amount in total. 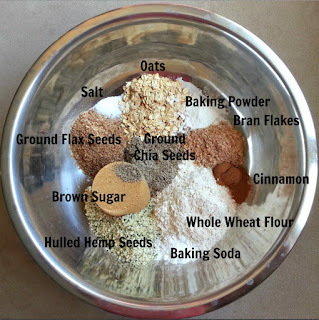 Similarly with the extras, which you could substitute with nuts, raisins, or any other dried fruit. Also if you prefer, I think you could leave out the butter. Yum! They sound great. One of my children is allergic to apples so I will have to figure out a good substitute for that, but otherwise I will give it a shot! thank you.